Don't miss any of the exciting things going on at Bistro One West this month! Zvonimer Tot plays at Bistro One West November 10. Thursday nights are Jazz Nights at Bistro One West! 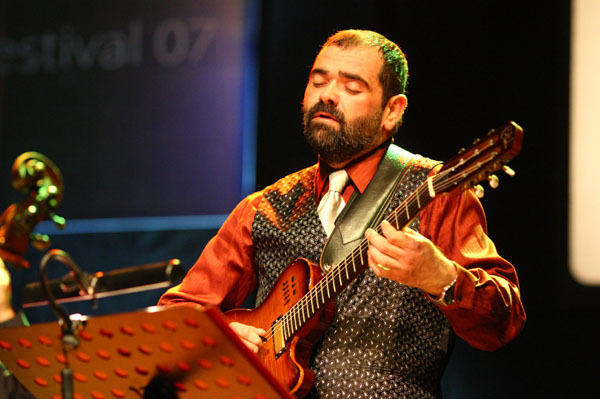 Guitarist Zvonimer Tot will be at the restaurant November 10, while Spiral Trio (with Mike Jeffers on Drums and Mike Frost on Sax) will be at Bistro One West November 17. Saturday Nights also showcase musical treats. Stop by November 12 or 26 as Avalanche performs some of your favorite classic rock covers, or November 19 as Scrambled provides great entertainment. Don't miss out on Prime Rib Wednesday at Bistro One West! Every Wednesday is Prime Rib Wednesday at Bistro One West. 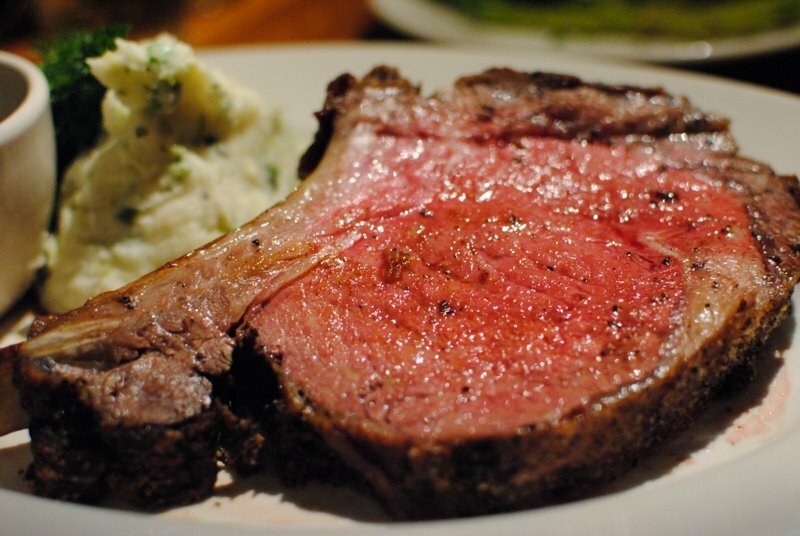 For just $18, you can get a 12-ounce prime rib with mashed potatoes and a house salad. Stop in for a mid-week treat! Don’t miss our great drink specials! Every Tuesday, your first bottle of wine is half-priced. Wednesdays, all drafts are half-priced, and all specialty drinks are half-priced on Thursdays. Select beers are also $2 on Fridays. Holiday Parties at Bistro One WestIt's not to early to think about having your holiday party and Bistro One West! The first four days of December are already filled with holiday celebrations, so make your reservations soon. And for a special treat, if your party spends over $500, you'll get a $50 gift card to spend on your next personal visit to the restaurant! Don’t Miss Anything from Bistro One West! Make sure to follow Bistro One West on Twitter and Like the Facebook page so you don’t miss out on the great deals and other events going on at Bistro One West! Bistro One West is located at 1 W. Illinois St. in St. Charles, IL. Call 630-444-0600 to make a reservation or visit their website here.